1. For Labor Day weekend, we went home to eastern Kentucky. It was a nice, relaxing weekend that involved sleeping in and lots of naps. I saw several friends, spent time with family, wore comfy clothes, and ate tons of yummy food. 2. Even though I’m not quite ready to say goodbye to summer, I just had to pick up these shoes while Target was having a sale! 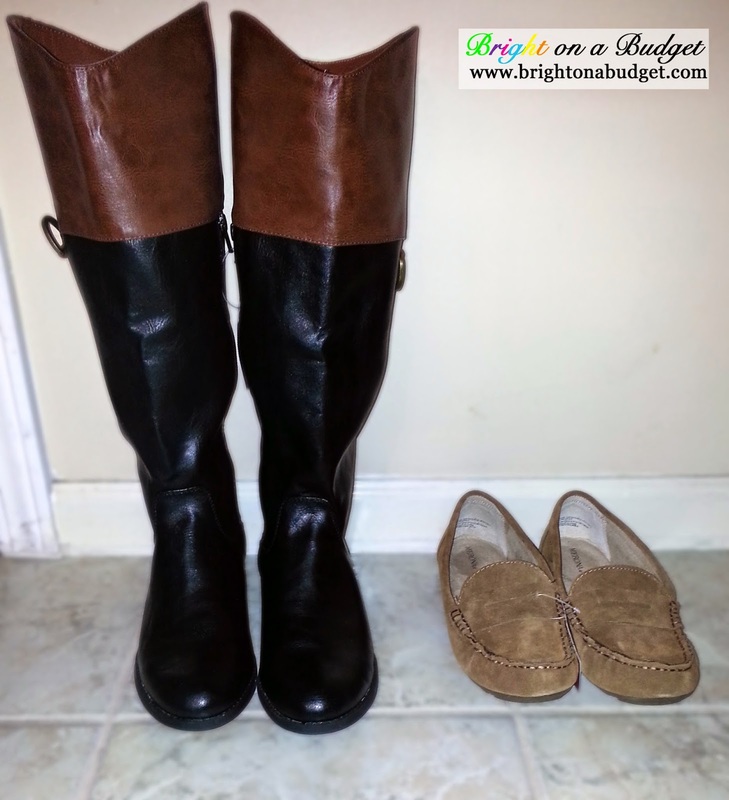 The boots are originally $39.99, and the moccasins are $24.99. With Target’s BOGO 50% off promotion, and an extra 25% off via the Cartwheel app, I was able to snag both pairs for only $39.96! I have wanted these boots since last fall, but they sold out before I could get my hands on them. If you’re looking for some new shoes for your fall wardrobe, either of these would be great additions that you could wear on repeat. 3. I finally got my hair cut this week! I haven’t been able to make it home to my regular stylist and it had been 4 months since I’d had anything done. On Tuesday, I woke up and realized my hair was out of control, so I called Ulta and got an appointment the next day! Amisha, the girl who cut my hair, was great, and I received 20% off of my salon services since it was my 1st visit. You can check out the latest Wardrobe Re-Wear post, featuring 2 ways to wear this neon lace tank, here. By the way, if you’ve been wanting one of these palettes, stay tuned to the blog. Katie from Cup of Tea Blog, Della from Della Devoted, and I have a couple of giveaways planned that you will definitely want to enter! While you wait, be sure to head on over and check out their blogs! 5. Fall candy is out. Need I say more? Yum! It’s September, so it’s acceptable to eat fall candy now, right? Before you go, be sure to enter the Jamberry nail wraps giveaway hosted by myself and Sarah Lammy, Jamberry Nails Independent Consultant! How’s YOUR week been? Find any good deals? Have something totally awesome happen? Let me know in the comments below! 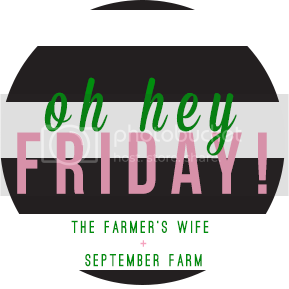 As always, I’m linking up with Lauren Elizabeth, The Diary of a Real Housewife, Meet at the Barre, and September Farm + The Farmer’s Wife. I am logging onto Target right now to see if those boots are still available. Love them! Love the boots! I'm still looking for the perfect ankle bootie! So many choices and price ranges out there. I have boot envy!! I've been admiring those two tone boots forever. I'm ready for cooler temps and scarves. Hope you have a great weekend. Great scores! 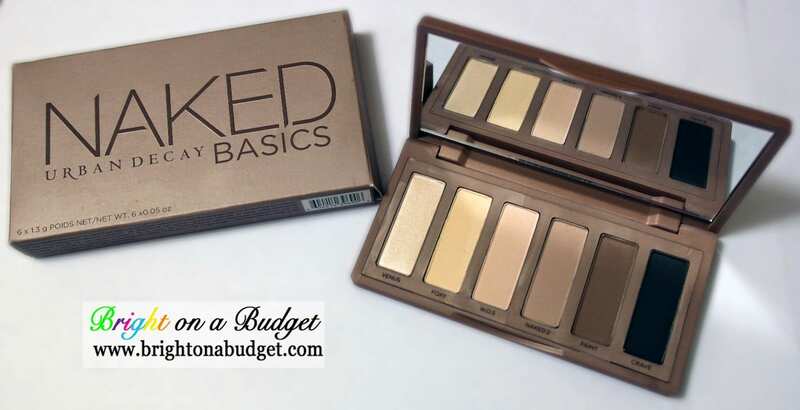 Love your new boots and the neutrals in the Urban Decay palette! Have a great weekend! I was SO disappointed when they sold out last year, Brianne! I hunted in store and online for them for forever. If you end up getting these, we need to do a joint Wardrobe Re-Wear post showing how we would style them! That's awesome! Ulta is the BEST place to buy hair tools! Thanks for stopping by, girls! Fall candy is amazing! Hope you all have a great weekend too! Thanks, Jill! I'm glad I finally took the plunge with the palette. Hope you have a wonderful weekend! And thanks! The boots were very affordable compared to other similar styles. Target is a great place to shop for shoes. Payless also has some gorgeous boots every year, and if you sign up for emails to watch their coupons, they'll usually have a couple of 40% off ones through the season! Confession–I ended up switching it for the Basics 2 and love that as well!